At Warwick North West we take our work seriously. We want you to feel confident that when you choose us as your suppliers, you are in safe hands. The team at Warwick North West have over 18 years of industry experience, fabricating and supplying quality PVCu products. 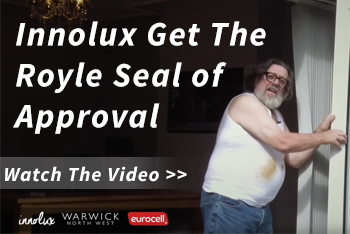 Using high quality Eurocell profiles, our team of highly trained experts have the knowledge and expertise to ensure that all our work is always of the highest possible standard. Our windows and doors are all professionally manufactured to ensure they meet the essential accreditation criteria. As a fabricator and supplier of PVCu products it is important for ourselves and our customers that we are correctly accredited. Third party accreditations from respected companies ensure our customers that we are competent and legitimate. 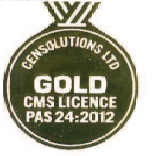 Accreditations also help us to gain industry recognition for the quality of our work and the products that we use. 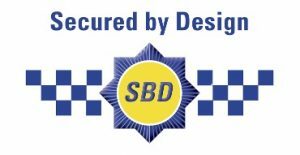 Secured by Design is a police initiative designed to reduce crime by ensuring windows and doors are manufactured and installed to the highest security standards. At Warwick North West we only use premium hardware and locking systems when manufacturing our windows and doors. This ensures that our products achieve maximum security levels and can be endorsed by Secured by Design. To gain PAS 24 accreditation, our products must go through a series of rigorous tests. Product samples are sent to a registered testing house where they undergo specialised security testing. After we receive the accreditation, we develop a relationship with the testing house. They carry out regular checks on our factory and our products to ensure that quality is maintained. At Warwick North West we want your business to succeed. When you complete installations using Secured by Design and PAS 24 accredited products, you provide quality and peace of mind to your customers. These accreditations tell your customers that you are a professional company who use only quality products. 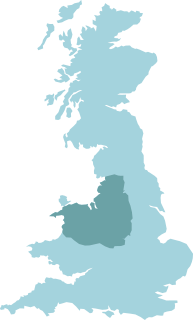 If you’re a windows and doors installer based in the North West of England, Warwick North West can supply you with quality PVCu products. To find out more about our service call 0151 933 3030 or send us a message online.